The Village of Ruidoso Parks and Recreation department is committed to providing exceptional parks, facilities, programs and services that are designed to improve the quality of life for everyone who lives in or visits our beautiful mountain village. Discover upcoming events, community projects, forestry trails, neighborhood parks, and more at RuidosoParksandRec.com. 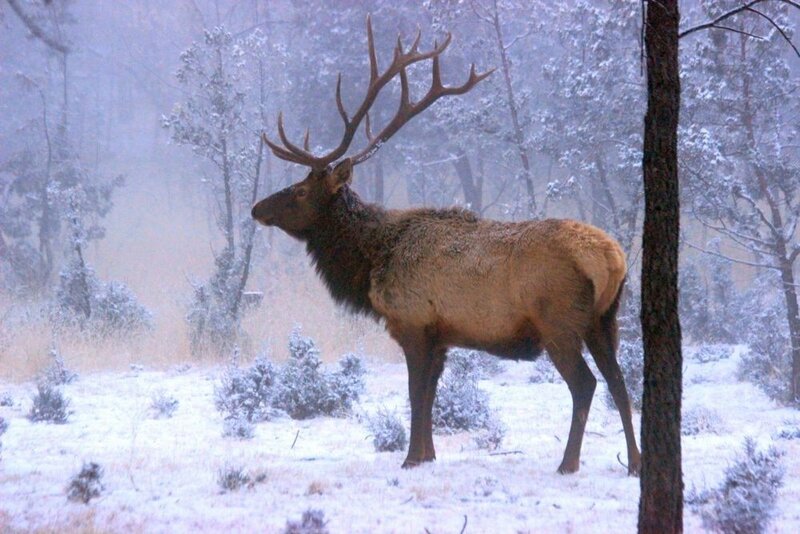 NOW IS THE TIME TO GET OUT AND PLAY IN RUIDOSO! Our Parks and Recreation system makes the most of an incomparable natural setting, with a wide variety of parks and places for you to enjoy throughout the village. To get started, visit RuidosoParksandRec.com and find locations, amenities, hours and more, then get out and play! The Ruidoso Parks & Recreation Department is charged with operating and maintaining a variety of recreation facilities and trail systems conveniently located throughout the Village and offer a variety of venues to host special events from picnics to concerts, weddings to birthday parties, family reunions and corporate events. 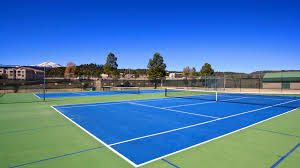 In addition we have great venues for sporting tournaments including soccer fields, tennis courts, pickle ball courts and softball/baseball fields. 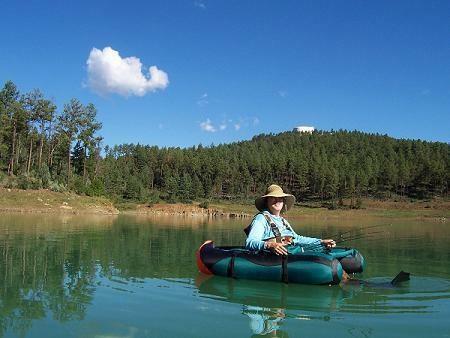 The Parks & Rec Department also provides the boating permits along with a complete list of regulations that are necessary to enjoy water recreation in Ruidoso rivers and lakes including the Grindstone Lake and Recreation Area. And for those who need transportation, we offer a budget-friendly reservation ride service that is available via Lincoln County Transit. Our parks and outdoor recreational facilities are open from 5 AM to 10 PM unless otherwise posted. And open year-round with the exception of the Ruidoso Municipal Swimming Pool.